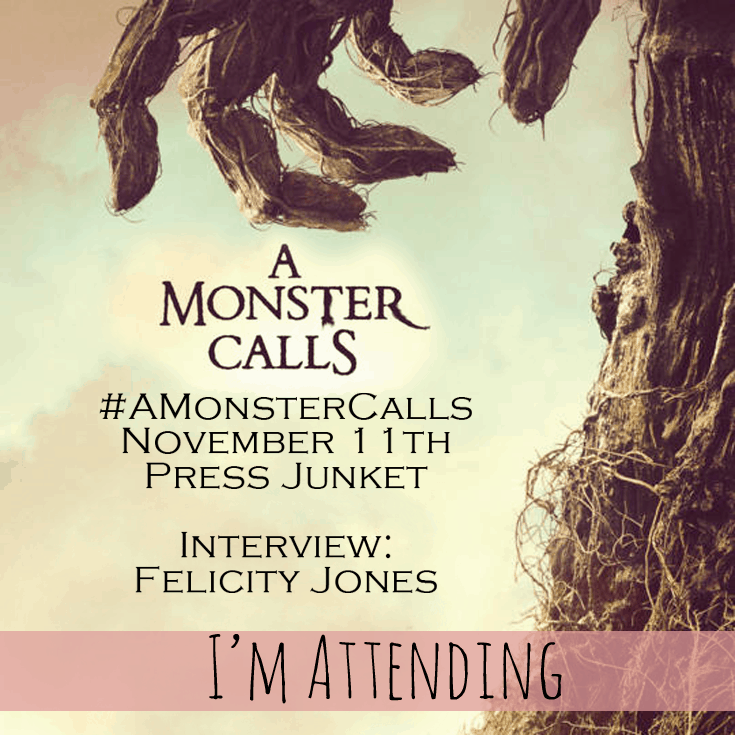 I was invited to attend “A Monster Calls” Press Junket by our friends from Focus Features! A Monster Calls is based on a kids’ book and is now hitting the big screen! I LOVE this for several reasons! I think reading with your children is really important and helps build vocabulary and expressiveness, which is much needed in today’s society! When a novel becomes a story it makes reading the book tons of fun with an additional reward to see the movie and compare how the two matchup! I also know that the main thing that makes a movie is the story and story telling! If a book is good enough to be made into a novel then the story of the movie is already laid out and how the screenwriters lay out the story is really important! 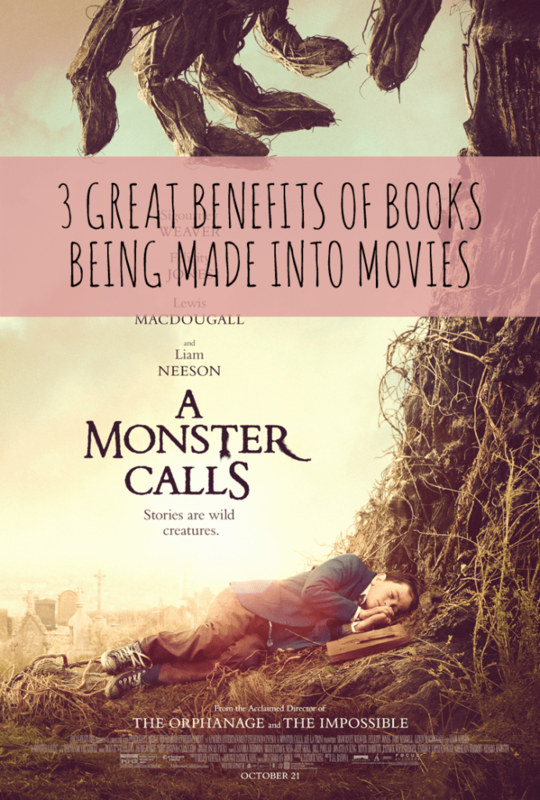 A Monster Calls is story that has several themes and interesting conversation starters. So besides encouraging your family to read and enjoy a great story, you are also providing an opportunity to create great discussions and conversations. This is another trait that families need to do more of in today’s world! While in LA for A Monster Calls Press Junket I will be screening the movie and interviewing one of the stars! Be sure to stay tuned for some more awesome movie coverage from your truly and brought to us by our friends from Focus Features! How exciting a press junket must be! I love books that get to be made into movies. My children were thrilled to watch Disney movies because they loved reading the books. I am excited to see this new movie, Monster Calls. Thanks for letting me know. I am hearing about “A Monster Calls” for the first time, but the trailer is quiet impressive enough to go & watch the movie. I am sure you are going to have a great experience with the Press Junket and wishing you more success too!